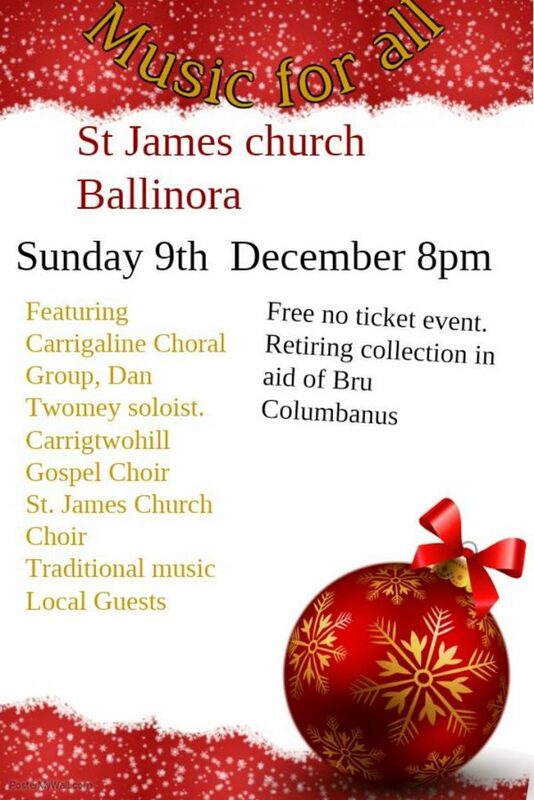 Dan was delighted to be invited again to perform at the small country church of St. James in Ballinora in Waterfall, near Cork City on Sunday 9th December 2018 at 8pm. Dan performed a variety of solos on the night and also performed as a member of The Carrigaline Choral Group. It was a great, light hearted night for the local community there, as always!